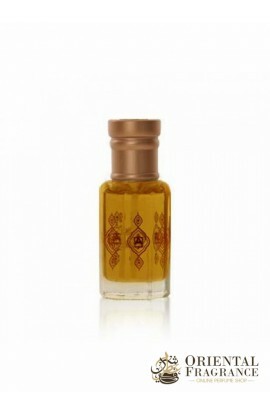 You will love the fragrances of Abdul Samad Al Qurashi White Safron in Oil. 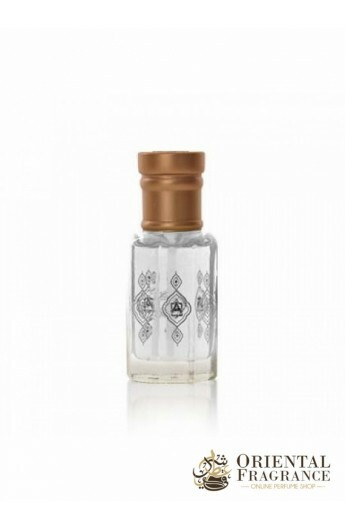 A unique aroma that will make you appreciate the essences Floral, oriental. The perfume brand Abdul Samad Al Qurashi has made a fragrance worthy of the name with saffron. Do not hesitate and buy without delay this jewel of oriental perfumery.